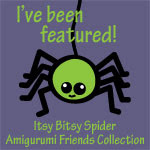 amieggs: blog of the week feature!!! Congratulations on the feature! Love the whale amiegg..
Hi! 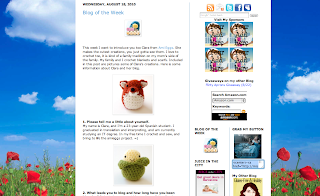 I am your newest follower from the Friday Blog Hop! 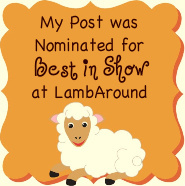 Hope you can stop by and check out my blog, I have some great giveaways going on right now.